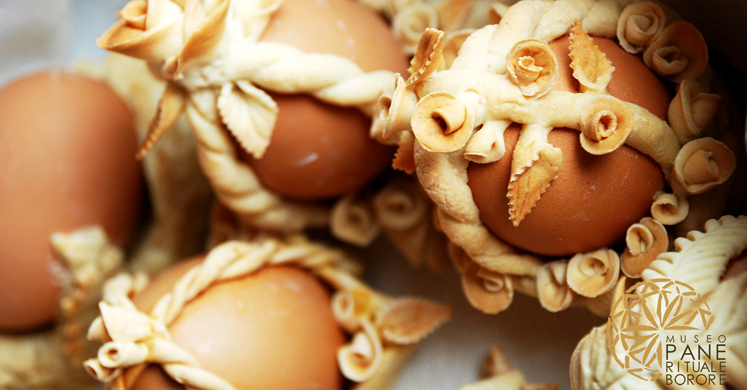 Home » Sardinian style» Sardinian life style» Sardinia and Its EASTER Celebrations. 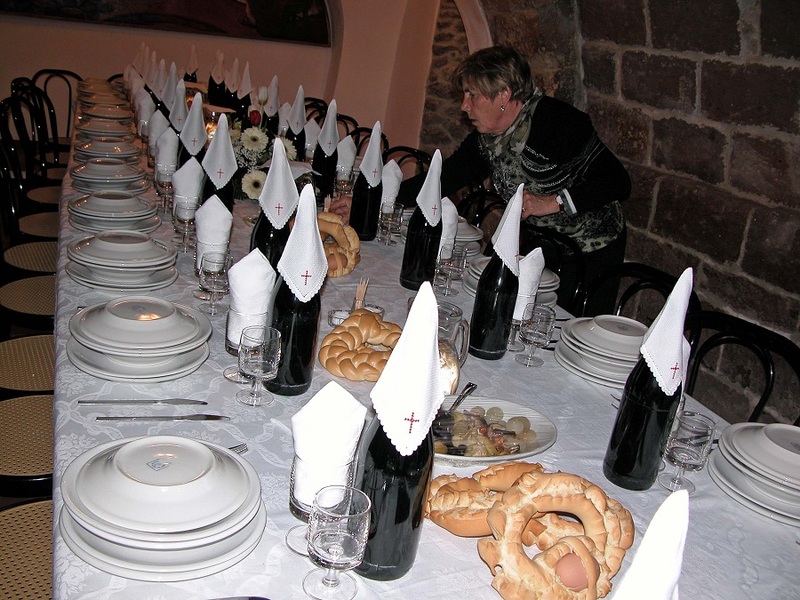 Let’s discover SARDINIA through pictures! 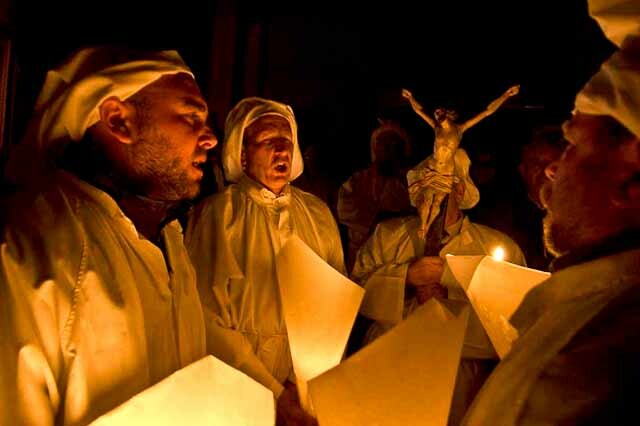 Sardinia and Its EASTER Celebrations. 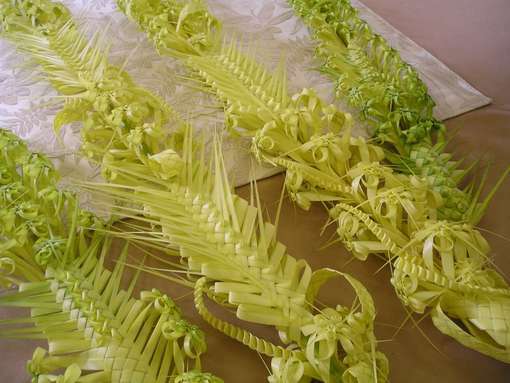 Let’s discover SARDINIA through pictures! 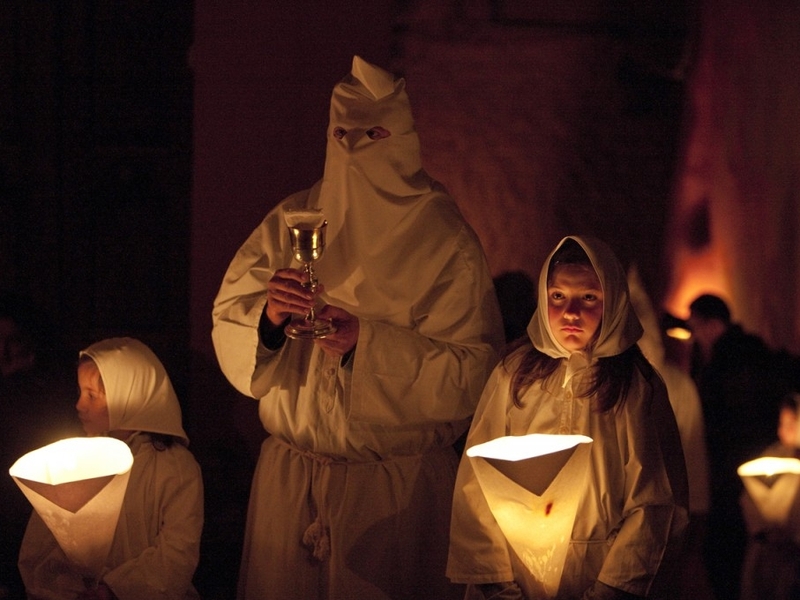 The perfect opportunity to discover Sardinia and its ancients traditions. 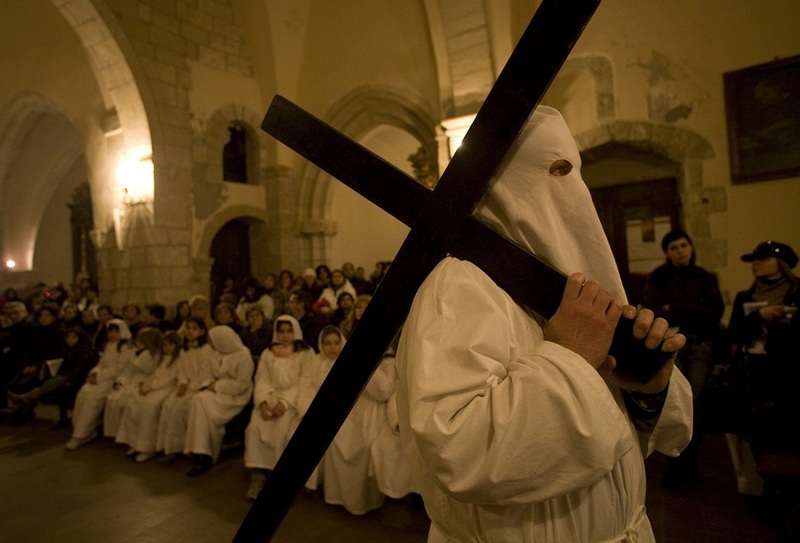 The Holy Week in Sardinia is characterised by traditional processions and ancient rituals. 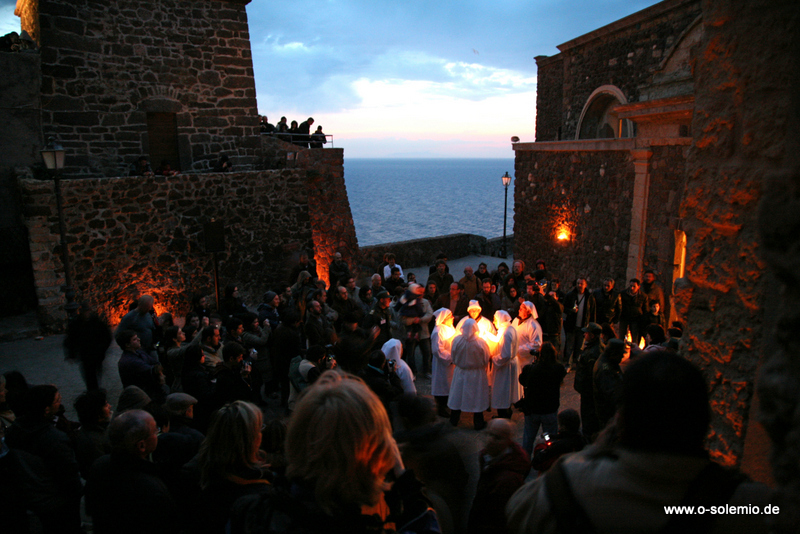 These ceremonies are taking place in various towns and cities around the island: Castelsardo, Alghero, Cagliari. 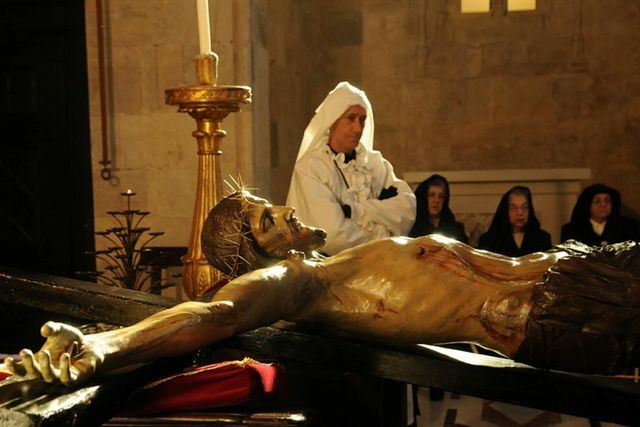 Both devotees and tourists can attend the events organized by the “confraternite” to reenact the last days of Jesus’ life until the resurrection on Easter Sunday.